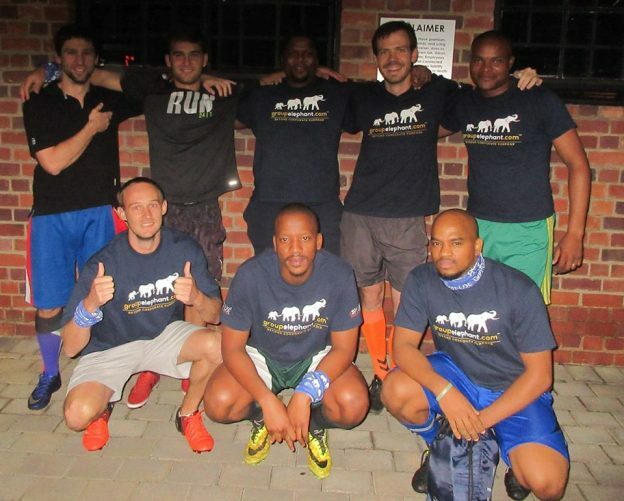 The #ERP 5-a-side soccer team is still going strong. Players from other teams are starting to recognise the #Groupelephant brand and are asking questions about the nature of the organization. The team also creates opportunities for ‘loan’ players to wear the Groupelephant shirt and represent the team.